When we say we're the most qualified solar contractor in the region, we mean it! 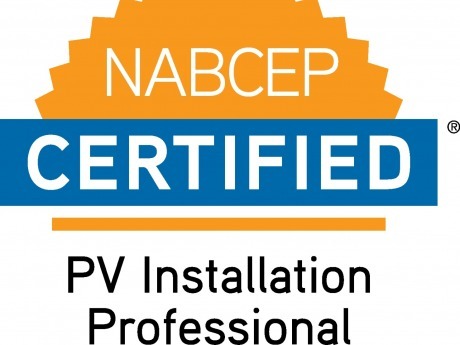 Learn more about the NABCEP Certification and why it's so important in the solar industry. We believe in a better way of doing business. 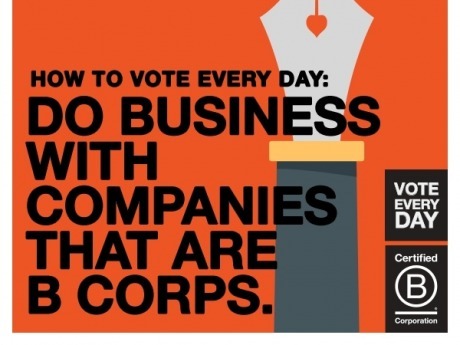 That's why we're proud to be a BCorp: companies that meet the highest standards of social and environmental impact. 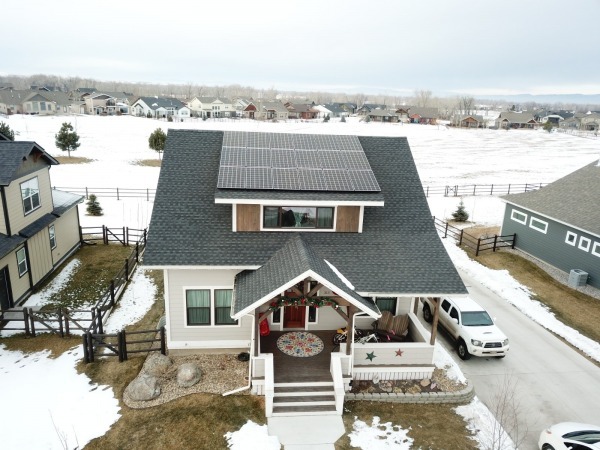 By taking advantage of the east, west, and south-facing roof aspects, the Larson family will be able to offset over 100% of their electricity use. Voting is one of the most important acts we can do, but it doesn't have to be limited to Election Day. 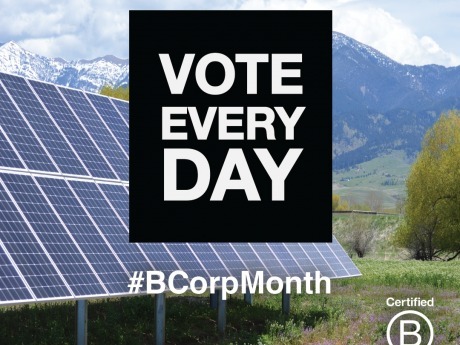 By supporting B Corp brands that make their mission to balance profit with purpose, you can vote for your values every day. 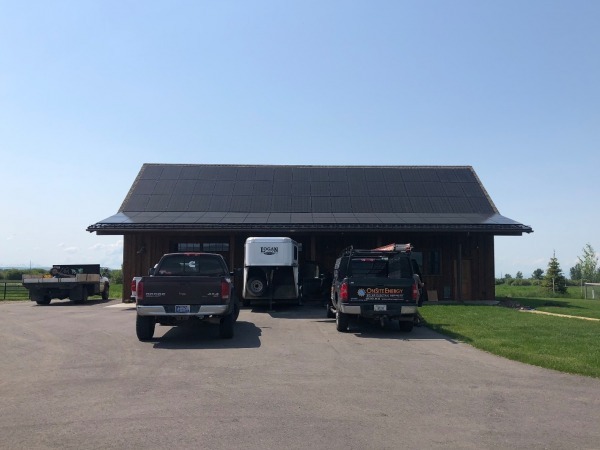 OnSite Energy installs over one megawatt of solar in 2018! We are excited to announce that in the 2018 calendar year we installed just over one megawatt of solar electricity! This is a landmark accomplishment for a Montana based solar company and almost twice as much as we installed last year. The all-black modules blend in so well with the roof you can hardly see them! This sleek 28.8 kW system fits the garage roof so well that you may not even notice it. 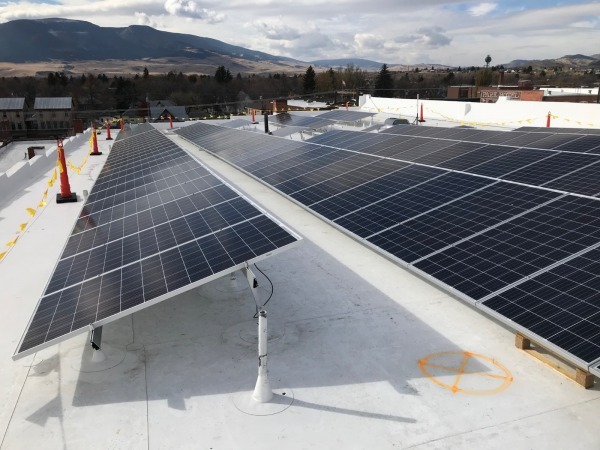 The Park County Senior Citizens Corporation and the Yellowstone Bend Citizen's Council worked together with OnSite Energy to install a 50 kW solar array on the roof of the Park County Senior Center in Livingston, MT. 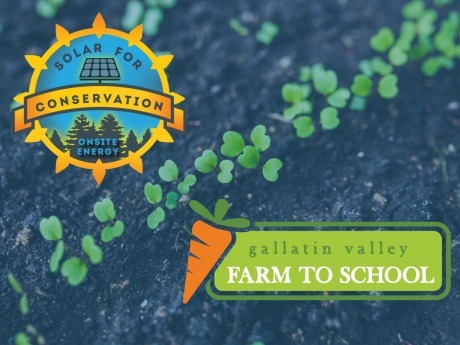 Gallatin Valley Farm to School Joins the Solar for Conservation program! 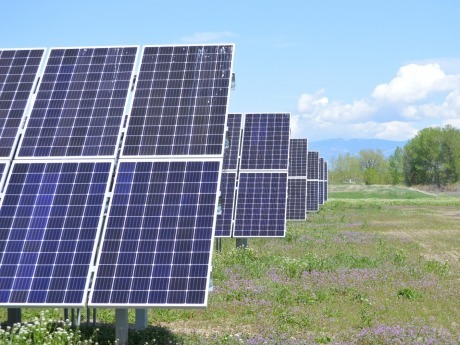 We are thrilled to announce that Gallatin Valley Farm to School has joined our Solar for Conservation Program, creating more opportunities for the solar energy community to support bringing farm fresh nutrition to local schools! OnSite Energy makes the list of the best 500 solar contractors in the U.S. 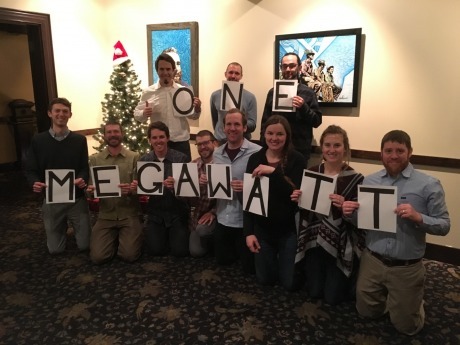 Proud to represent the MT solar industry!